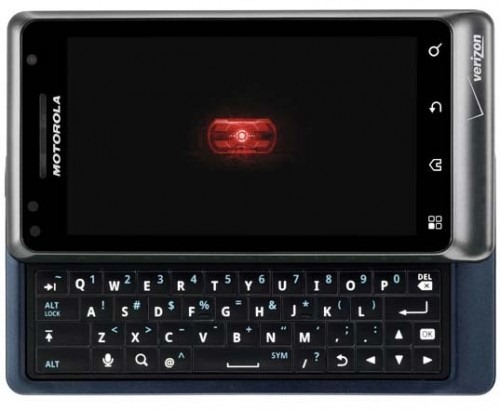 It has been quite a while since we heard anything about the Gingerbread update for the original Motorola Droid 2 (not Global), but it looks like VZW and Moto finally finished it up and it has received the stamp of approval, as it's rolling out in OTA fashion as I type this. Fixed issue that caused device reset and a black display screen after over the air upgrades. To pull the update, hit Settings > About Phone > System Updates. Enjoy!